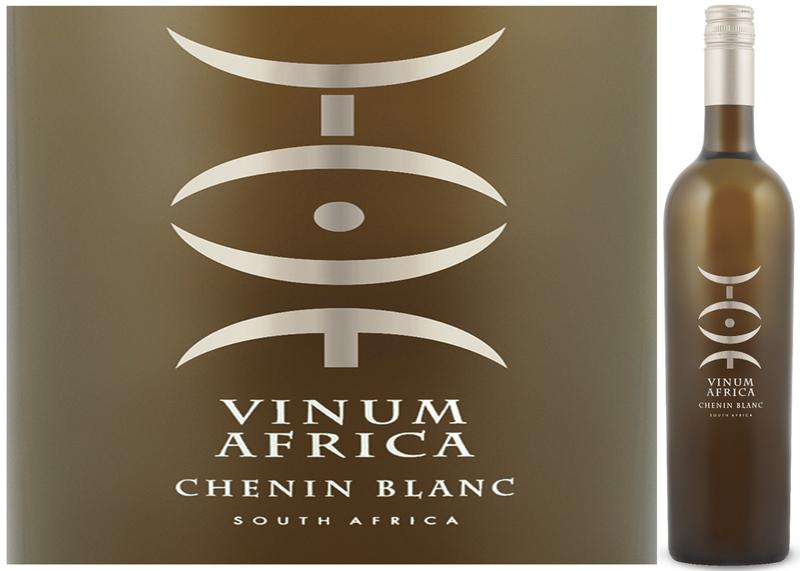 aptly and evocatively named Vinum Africa. the forefront of creatively exploiting this emerging, wine making terroir. still-crisp fruit endowed with considerable aromatic depth. out their part, the passion and care of these vintners is palatable in the glass. This is truly a lovely, layered wine, offered at a very reasonable price-point. also satisfying as an apéritif with goat cheese canapés. a necklace, she gave Gioia del Colle its translated moniker: “Jewels of the neck”. terms, loosely translating in meaning as ‘the first to ripen’ – and so it does. better-satisfy the standards and competition of an international market. be leaving the LCBO shelves by the caseload. Bolognese, veal scaloppini with sun-dried tomato or a Neapolitan pizza. production facilities proudly based around Narbonne in south-central France. delayed harvesting and destemming of the Grenache fruit catches up later on. DéClassé recommendation – it’s been another 3 years. shelves, note that this particular release is only stocked in the Vintages section. 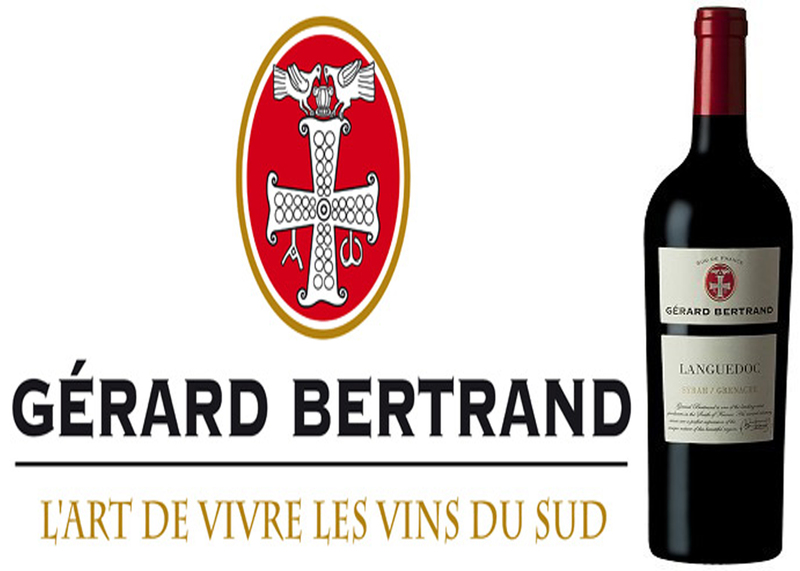 With warmer days ahead – dare to try this big, fruit-forward red slightly chilled! roasted vegetables and stronger, ripe cheeses. remains enduringly renowned and strong. rivers before their combined flow spills outward into the blue Mediterranean Sea. 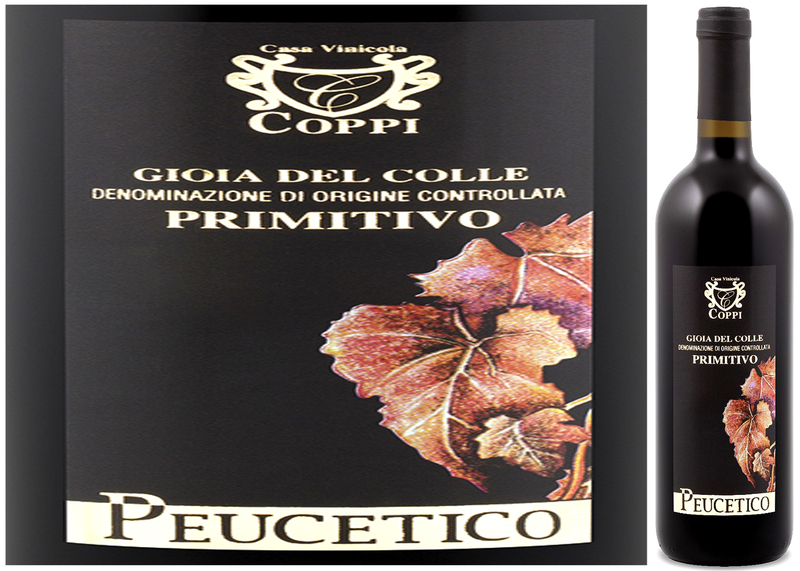 Cinsault, with its soft, fragrant characteristics, lifts the aromatics of the wine. fashion this particular form of finished wine, a so-called Saignée method is used. 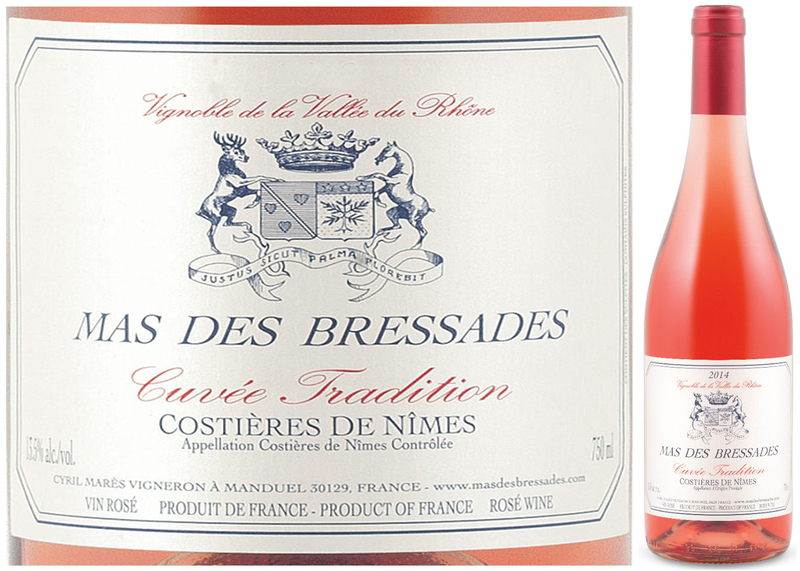 the grape must is removed earlier on, then fermented separately as Rosé. then dare try this as a delightful contribution to your Mothers’ Day celebrations! stuffed with feta cheese and olives.